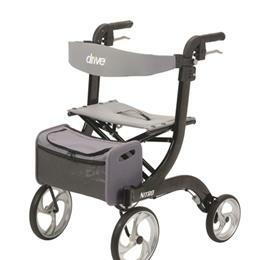 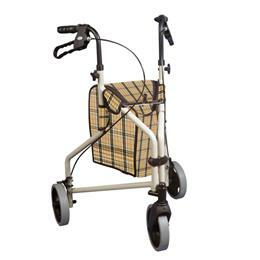 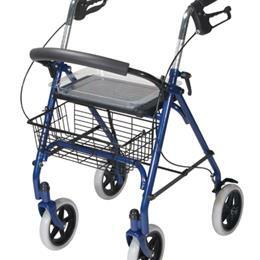 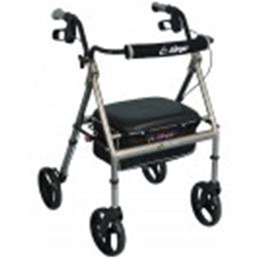 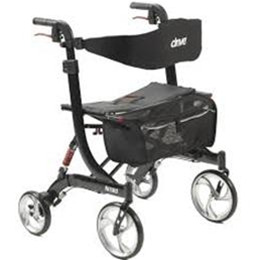 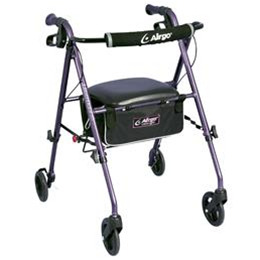 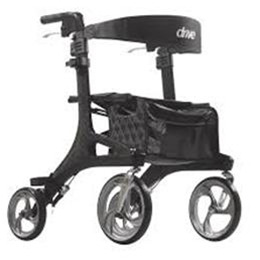 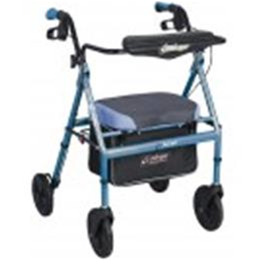 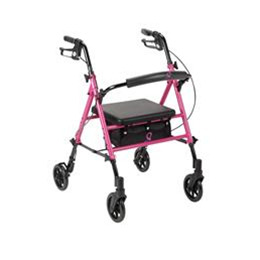 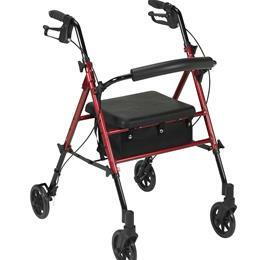 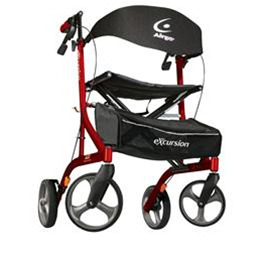 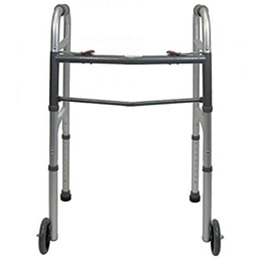 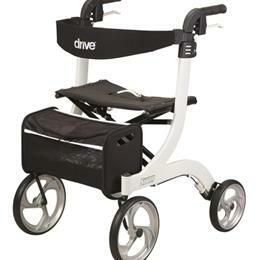 Rollators – Rolling Walkers or Rollators are ideal for increasing your mobility. 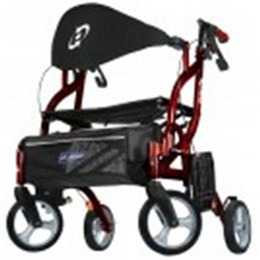 We stock several different models to meet your needs. 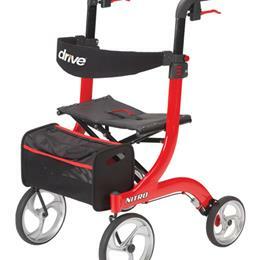 Call or Visit our location at 73 Airport Rd, Arden, NC 28704 (across from Wal-Mart) for best pricing on Vehicle Lifts. 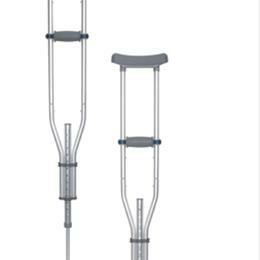 (828) 676-2760. 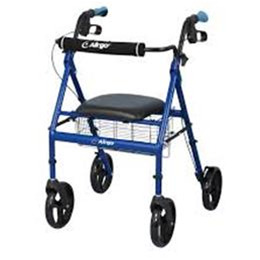 We stock and can order a full line of accessories such as Cup Holders, LED Safety Lights, Saddle Bags, Cane Holders and Oxygen Bags.